How To Recognize High Quality Picture Puzzles? Have you been struggling to come up with the best wedding favors idea? Are you losing your night’s sleep thinking of your wedding favors ideas? Do you want something unique for your wedding favors? 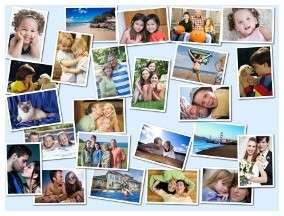 If you want to create photo puzzles or personalized puzzles you will have to choose the right photos for your personalized puzzles. Not all photos are automatically suitable for picture puzzles or personalized puzzles.